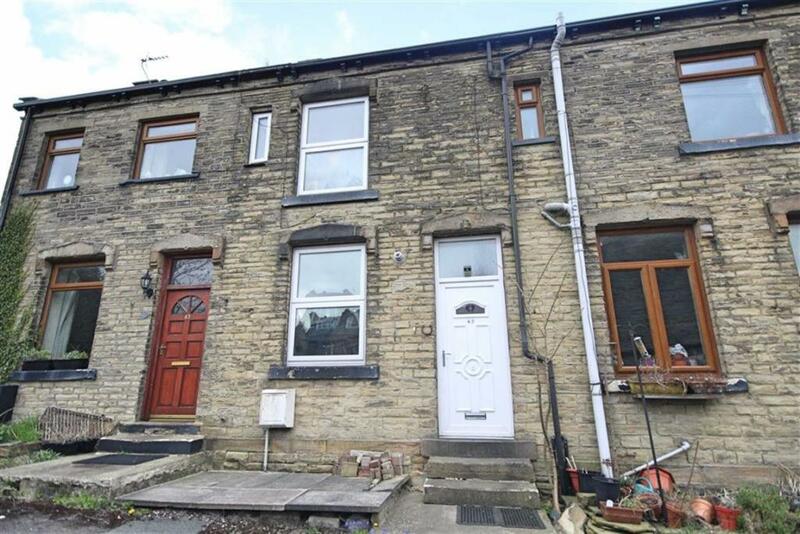 One bedroom back to back property in the heart of BIRKENSHAW. 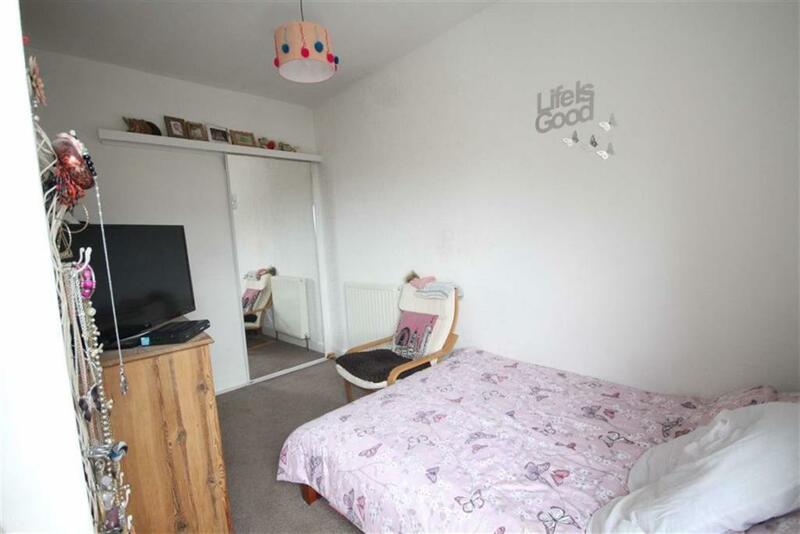 Ideal for first time buyers / Investment. 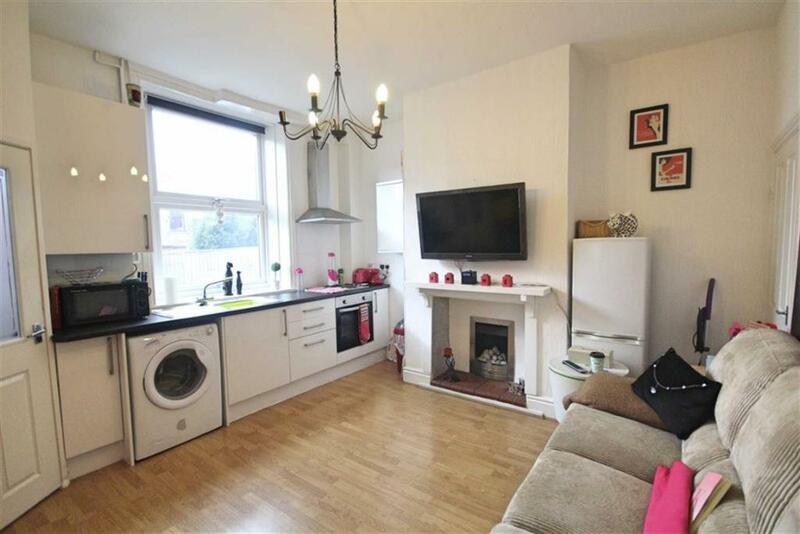 Property comprises of open plan living and modern kitchen, cellar, one bedroom and shower room. 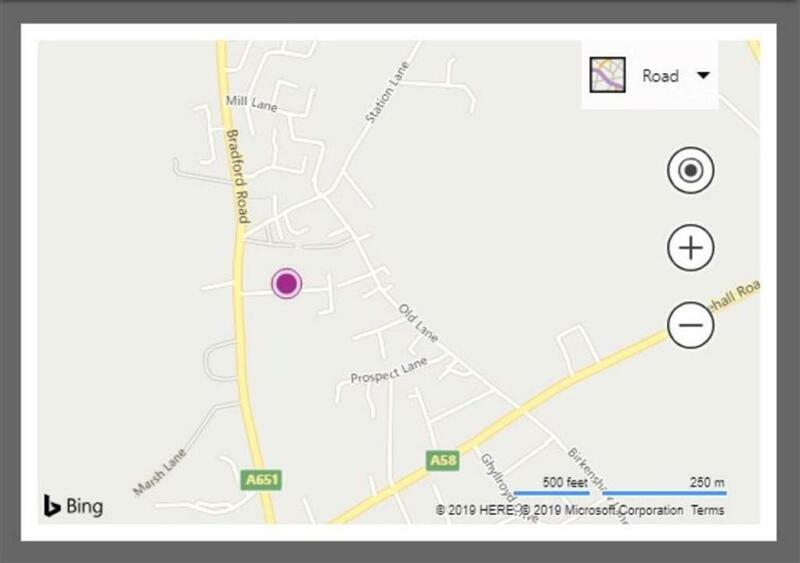 Call 01274 470040 to arrange a viewing. 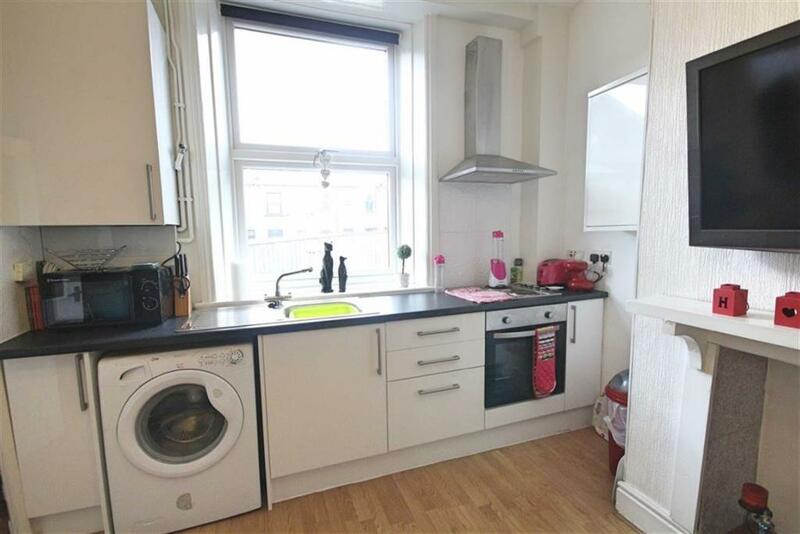 Open Plan Living / Kitchen - 14' x 12'10'' (4.27m x 3.91m) - Modern kitchen units with stainless steel sink unit, oven, hob, extract hood and plumbing for automatic washing machine, laminate wooden flooring, gas fire set into chimney breast and radiator. 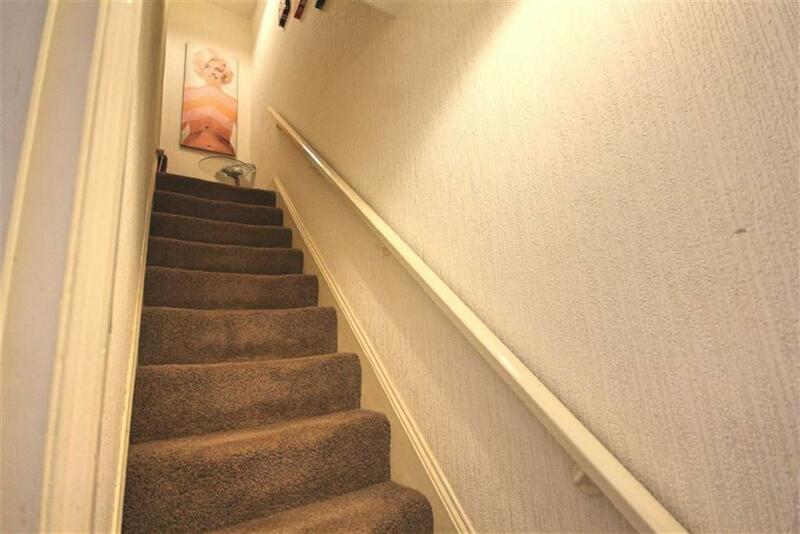 Door's leading to cellar and upstairs accommodation. Cellar - Power and lighting. 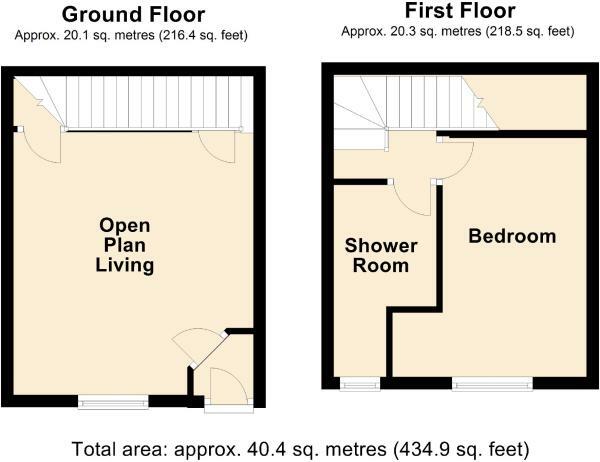 Double Bedroom - 16'4'' (Max) x 7'8'' (4.98m ( Max) x 2.34m) - Build in wardrobes with sliding mirror door. Wash hand basin set into vanity unit and radiator. 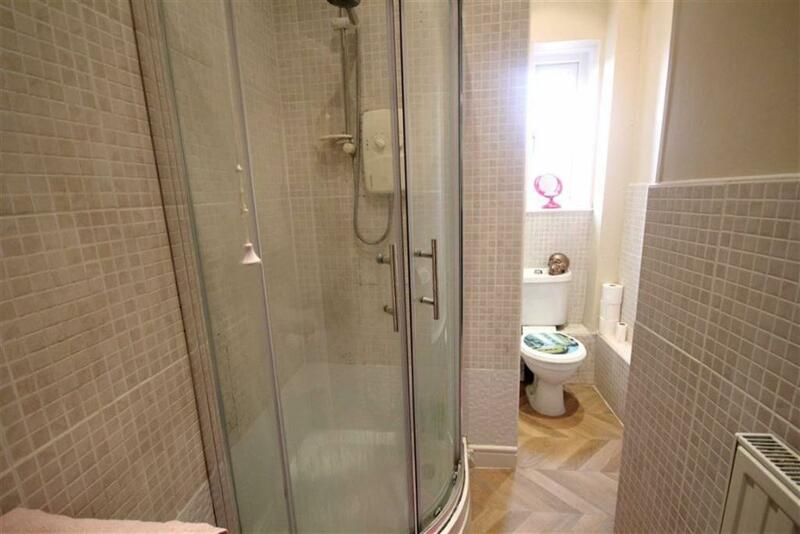 Shower Room - Three piece white suite comprising of: Low flush wc, wash hand basin and walk in shower cubicle. 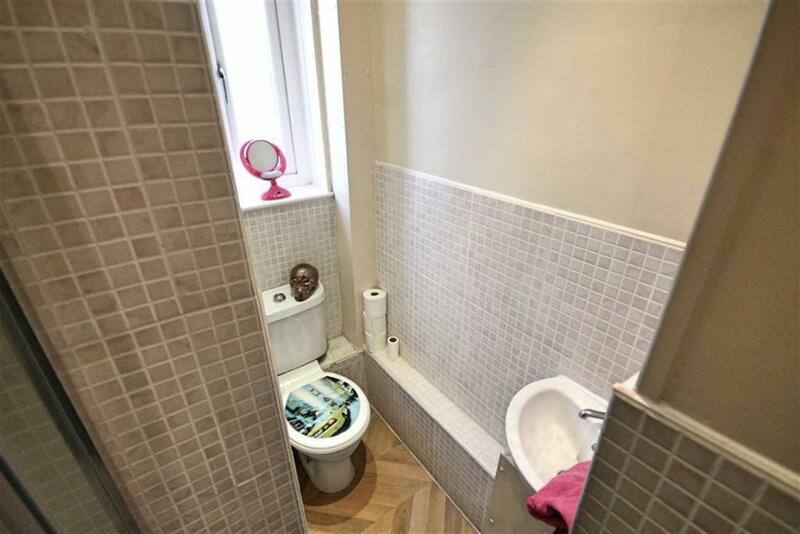 Complementary tiled and radiator.